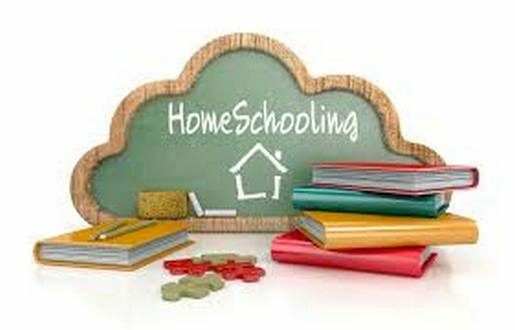 allow home- and private-schooled students to enroll for individual classes.Department of Education records show there are about 20,000 home-schooled students in Arkansas. Around 270 home-schooled students are currently enrolled in classes across 72 districts in the state. The Arkansas Democrat-Gazette reports Rep. Mark Lowery's sponsored bill passed Thursday with bipartisan opposition from lawmakers. The measure expands on the Oklahoma Department of Education's Act 173, which permits home-schooled and private school students to attend classes in their local school districts.Among the House delegation from North Central Arkansas, Representatives Jack Fortner of Yellville, John Payton of Wilburn, Michelle Gray of Melbourne and Marsh Davis of Cherokee Village were in support of the bill, while Representative Nelda Speaks of Mountain Home was among the 27 voting against the measure. the measure to prevent that.